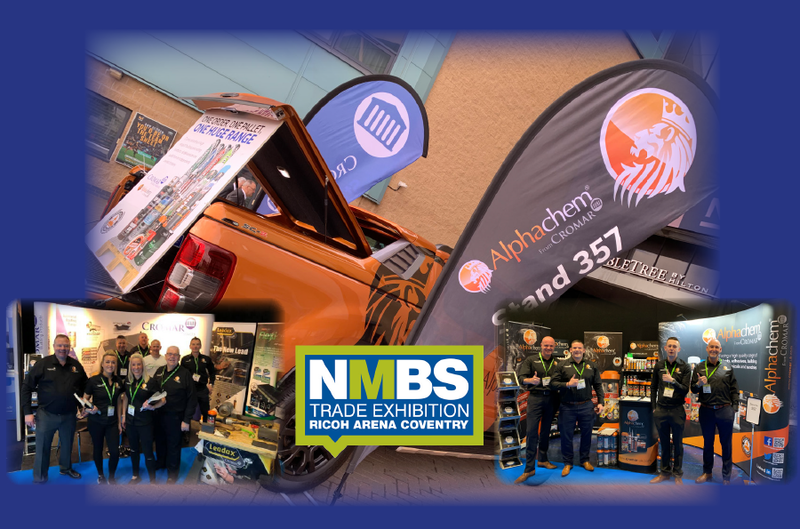 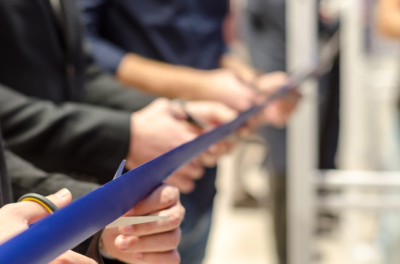 The NMBS Exhibition 2019 was yet again a huge success for Cromar and the perfect platform to launch their brand new, biggest ever catalogue to the marketplace. 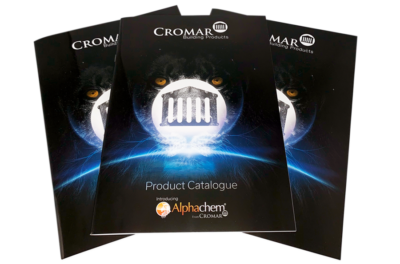 The Cromar stand, with it’s Leadax demonstrations, was hugely popular with customers queuing up to place their orders, see what was on offer and to get their copy of the new catalogue. 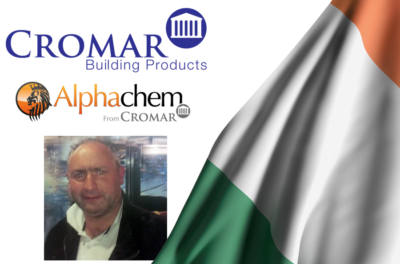 On the AlphaChem stand, the new range of Building products from Cromar were displayed – the eye catching range capturing visitors attention. 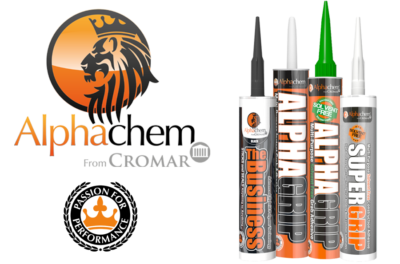 Existing customers were excited to see the latest additions to this new range as well as what was still to be coming in this new brand. 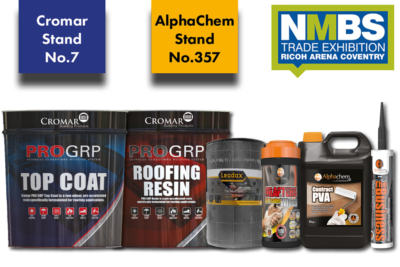 With not just the two exhibition stands, but also an eye catching truck parked outside of the Ricoh Arena letting people know exactly where to find their stands, the Cromar and AlphaChem brand names were hard to miss.